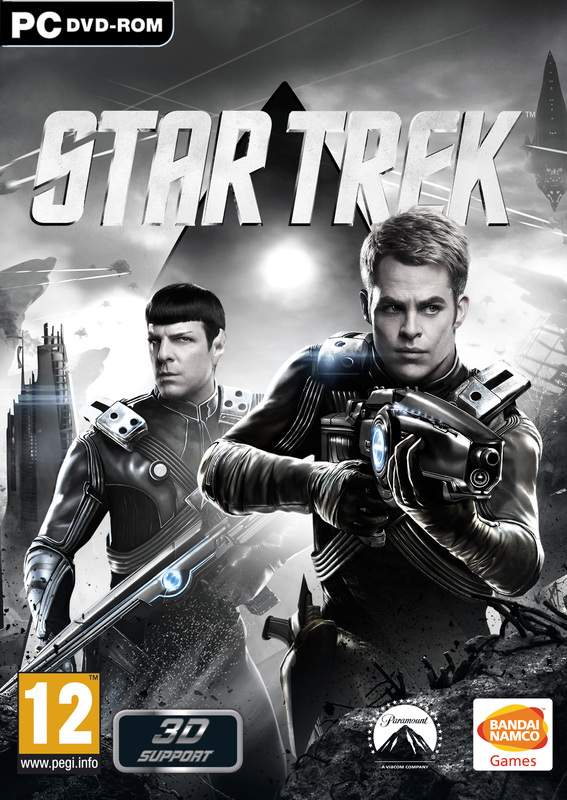 Star Trek The Video Game is a Third Person Action/Shooter game released in April 23, 2013. It wasn’t based on Star Trek 2009 or the uncoming Star Trek Into Darkness video, but it has its own story where the Starship Enterprise Crew face a lizard-like creature called Gorn. The Gorn itself is not new since it was already its appearance in Star Trek The Original Series back then 1960’s. However, the design of the Gorn is brand new and looks much more like a monster. I still don’t have any official information whether the story of this games takes place after Star Trek Into Darkness or before Star Trek Into Darkness. But from my own perspective, the story of this game takes place before Star Trek Into Darkness. In this game, you can choose to play the game as Captain Kirk or Mr Spock. The quality of the story is just almost good but really lack of punch. It took me 8 hours to finish the story and the climax is really not impressive. Does not feel like a climax at all. 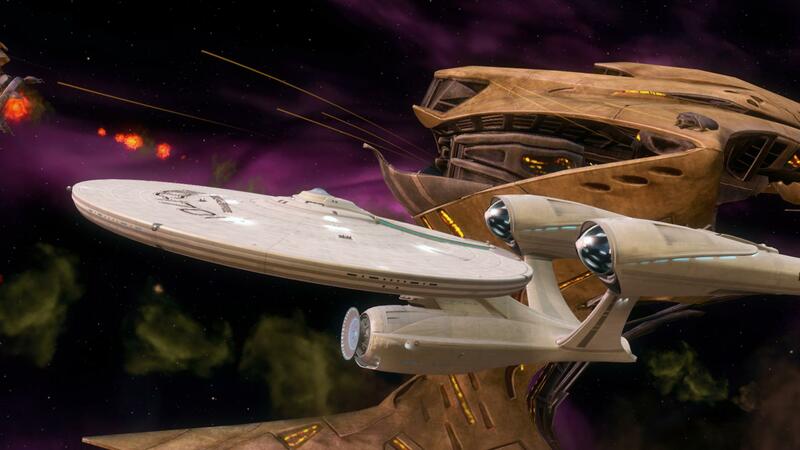 The action is fine and you can play in cooperation with one of your friend but I really miss the battle using Starship Enterprise because there’s only one chapter where you fight the enemy Spaceship using Starship Enterprise. The game also lack of hint which sometimes confused me about what to do next. The Graphic Quality is fine. Not ground breaking or jaw dropping but not disappointing either. Just simply fine. It does not require extreme hardwares. In fact, my Core i5-3570K running at 1.6GHz and Radeon HD 6990 running at 250 MHz can’t handle this game without any lag. I got 12 GB of RAM but I think any PC with 4 GB of RAM should be able to handle this game. The character are based on the actors/actresses who played on Star Trek 2009 Film. The sounds and musics are very good. All voice actors/actresses of the Starship Enterprise Crews also from Star Trek 2009 Film. The musics also serves right for the situations or events. From a fan of Star Trek point of view, I think this game is kinda disappointing. How they design the interior of Starship Enterprise is awesome but it lacks of Starships battle events and focus too much on action and exploring. The story lack of climax which is also a minus point.